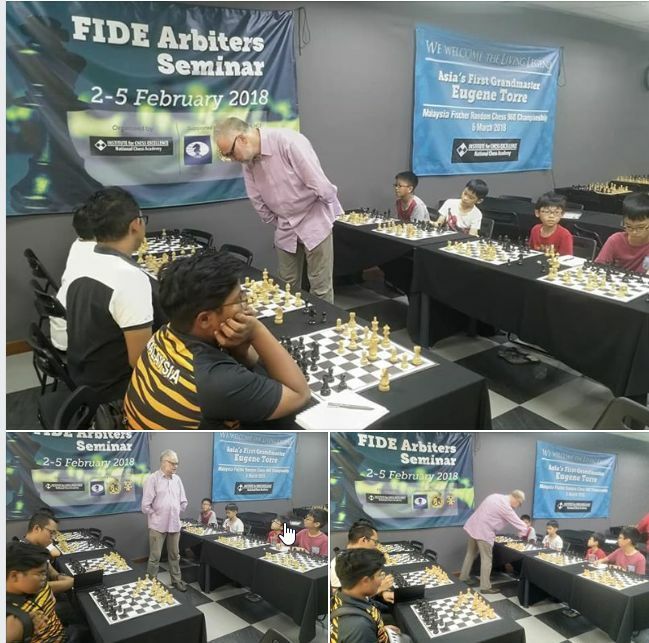 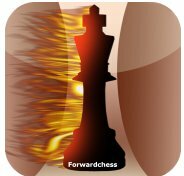 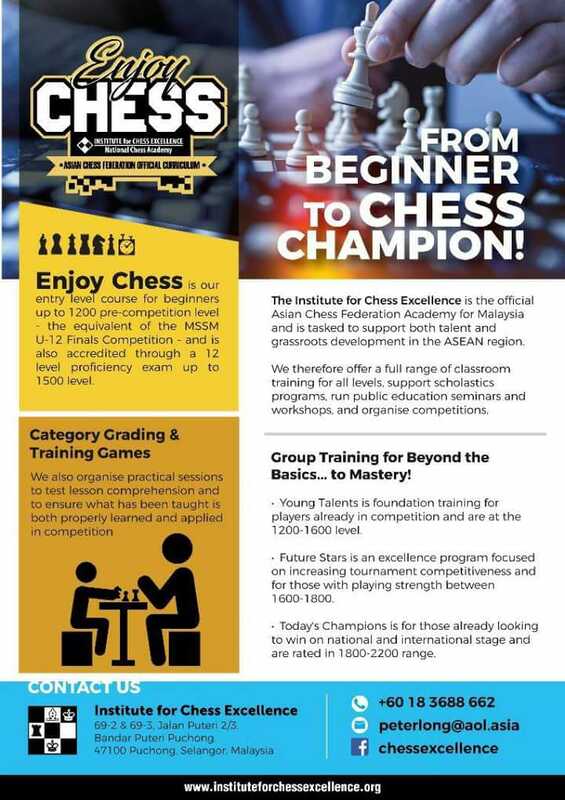 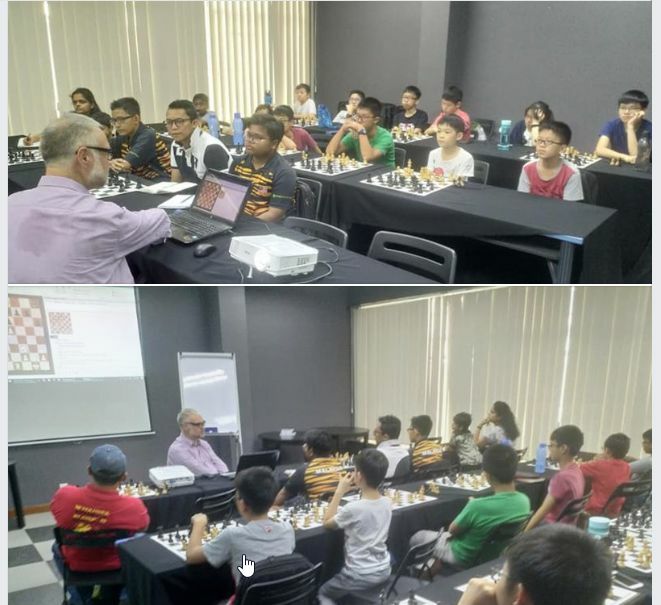 NM Kamal Abdullah of Nobel Minds Academy introducing GM Thomas Luther to the twenty lucky participants of the Master Class on Chess Improvement which was co-organised together with the Institute for Chess Excellence. 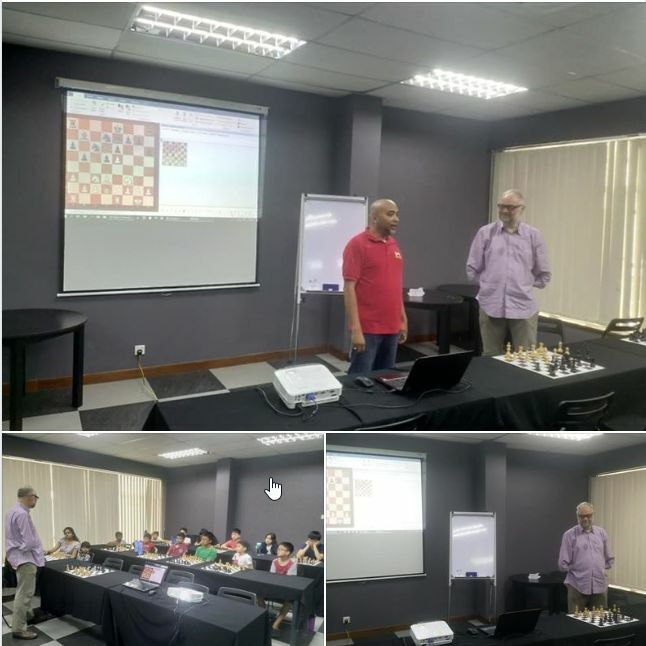 There were lectures, expert advice, interesting exercises to work on, and even a simultaneous exhibition. Dinner hosted by Datuk Mah Hassan, President of Persatuan Catur OKU Malaysia (PCOKUM). 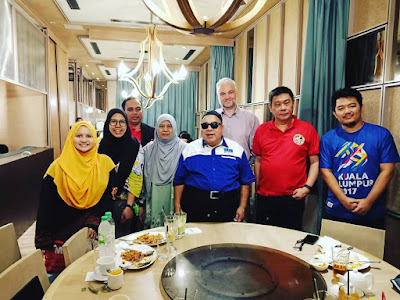 A very fruitful discussion for a collaboration with the FIDE Commission for the Disabled to provide expertise for capacity building in Malaysian and the region.